CLEAR is DK Global’s most recent release which uses cutting edge technology to bring demonstrative evidence to a whole new level. Through the use of Augmented Reality, the creative team at DK Global is connecting the digital sphere with the physical world. This allows legal professionals to control their visuals like never before. 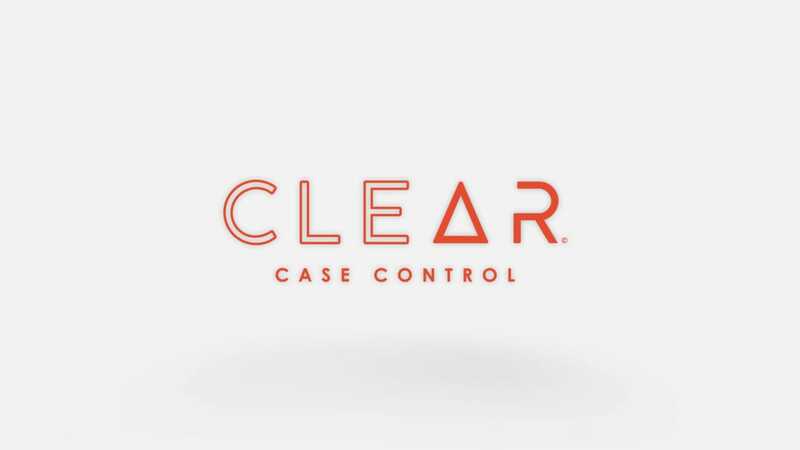 With the flexibility of a 360° field of view that lets you focus on every angle of a scene, CLEAR allows you to hone in on key moments and highlight important details associated with your argument and case. Renowned for our hands-on approach, DK Global offers an all-encompassing step-by-step process to ensure that no detail is overlooked. So, take control of your visuals, step inside your case and make sure your stance is understood loud and CLEAR. DK Global is a full-service interactive media provider that helps legal teams express themselves in a clear, compelling, and accurate way. Michael Caldwell founded DK Global Inc. in 1998 to provide outstanding litigation support services. Since its inception, DK Global has supported civil, criminal, plaintiff, and defense attorneys, along with several governmental entities, in over 1,400 matters. © 2019 DK Global, Inc.